His problems are over. The Logitech Harmony 620 is here. 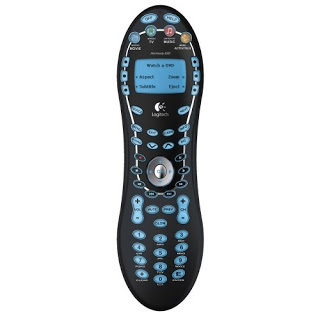 Derrick P. Smith will be mocked by multiple remotes no more.